Quadra QD266 Portfolio Laptop Case in 600D polyester with textured panels. Detachable adjustable webbing shoulder strap with pad. Front zipped pocket. Internal mesh pockets. 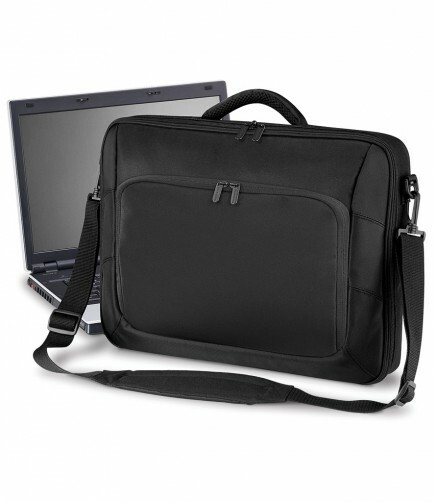 Padded laptop section. Internal mesh pocket. 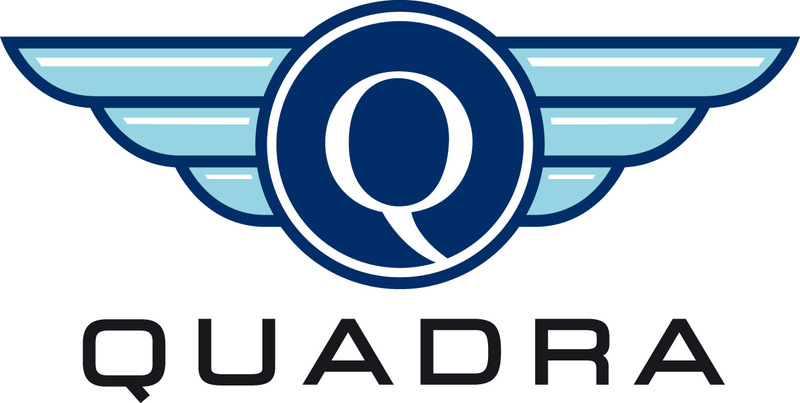 The Quadra QD266 Portfolio Laptop Case is optimized for laptops 14 to 17".